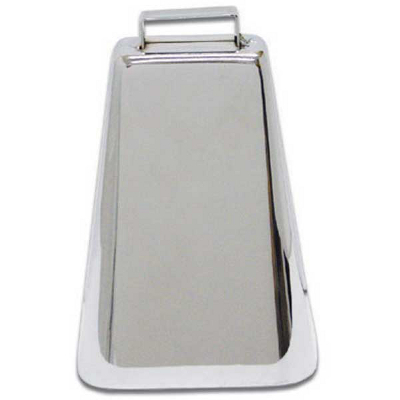 9.5 Inch Chrome Cowbell., Newark Musical Merchandise Co.
9.5 Inch Chrome Cowbell. Actual cowbell shape may vary slightly. 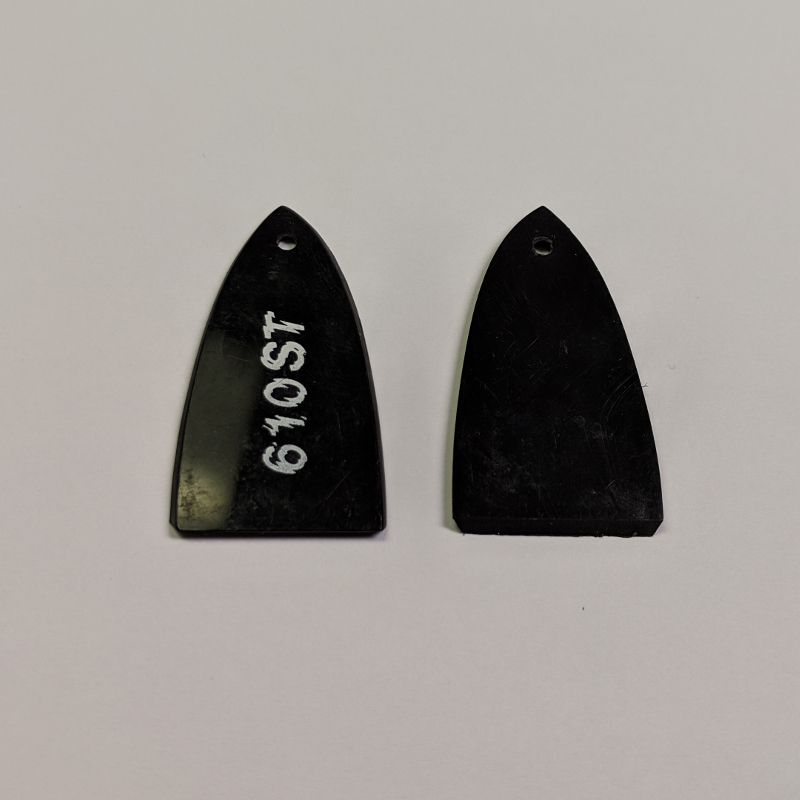 These cowbells are new-old stock and may have slight blemishes or imperfections.